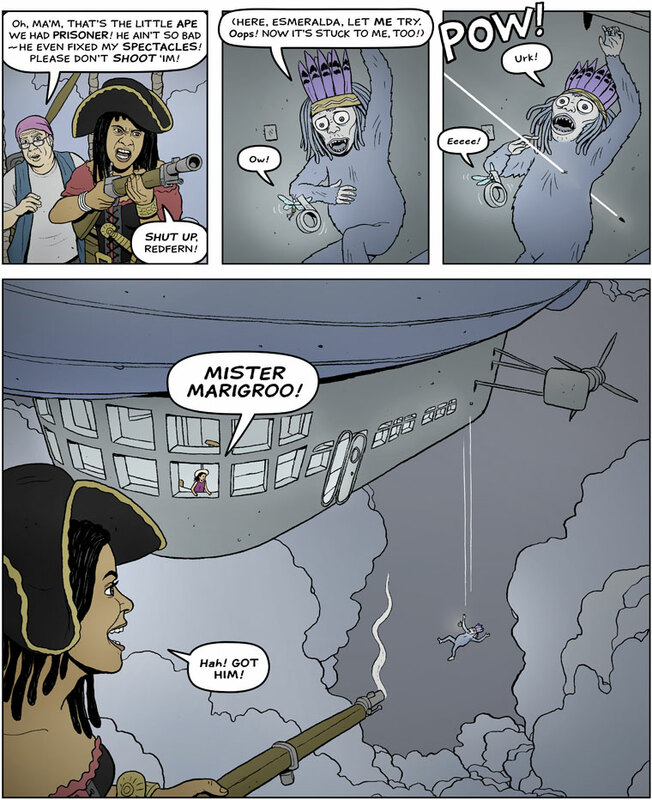 The Moon Prince by Kevin Fraser: Page 253: Please Don't Shoot Him! Page 253: Please Don't Shoot Him! Me thinks somebody's gone and pushed Molly's berserk button.